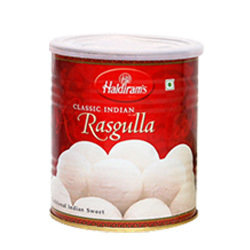 Haldirams Rosogolla 1K.g. Send this Diwali Gift Anywhere in India. This special Diwali Gift will make your loved ones feel happy .